See more pictures in the Member and Picture Galleries. 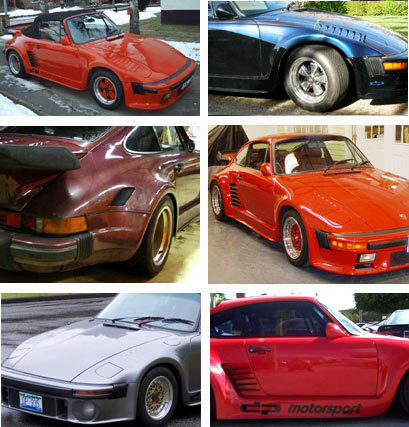 The purpose of the "DP935 Registry" is to document and gather information on these cars. At this point I plan to list only DP-converted street cars. We are starting with a small simple site and will change it depending on the responses and information we get. I remember reading about these cars during the '80's. When I recently bought one I did a search to try and find some information. Boy, not much out there. I ran across bits of information posted on various sites. I've posted shots of my car on a few sites and have gotten some responses from other owners. The cars occasionally come up for sale. What little information I have I've gotten from other sites. There is a Technical Forum to ask and answer questions, as well as a Wanted/For Sale section for cars and parts.